Silver Last weekend on May 2nd… not proud, but hey, I’ll take it. Definitely not my best performance, with 4 to 5 hours on average of sleep and a bum knee. Compete no matter what! Its all about the experience. Performing under pressure, adversity will excel your game exponentially… compete no matter what! 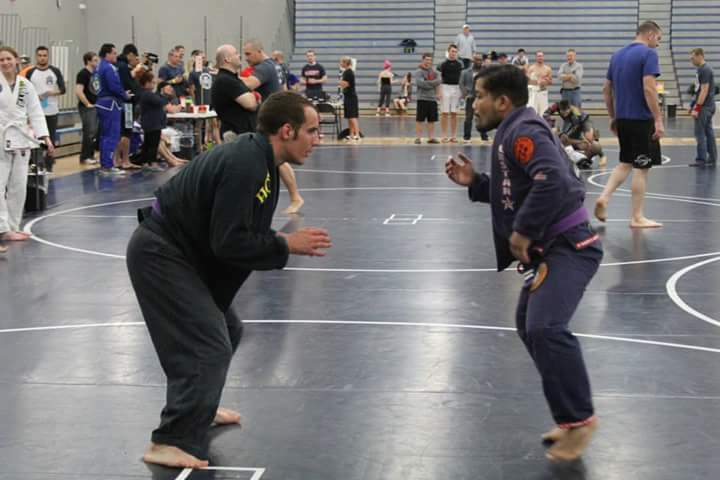 All it is, is just like practice at the end of the day… ‪#‎BJJ4LIFE‬! 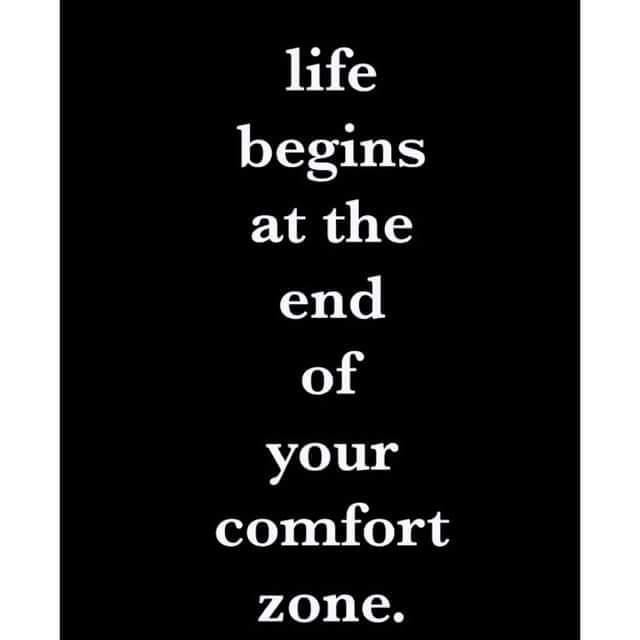 Adversity and comfort zone went straight out the window lol… heck no warm up! 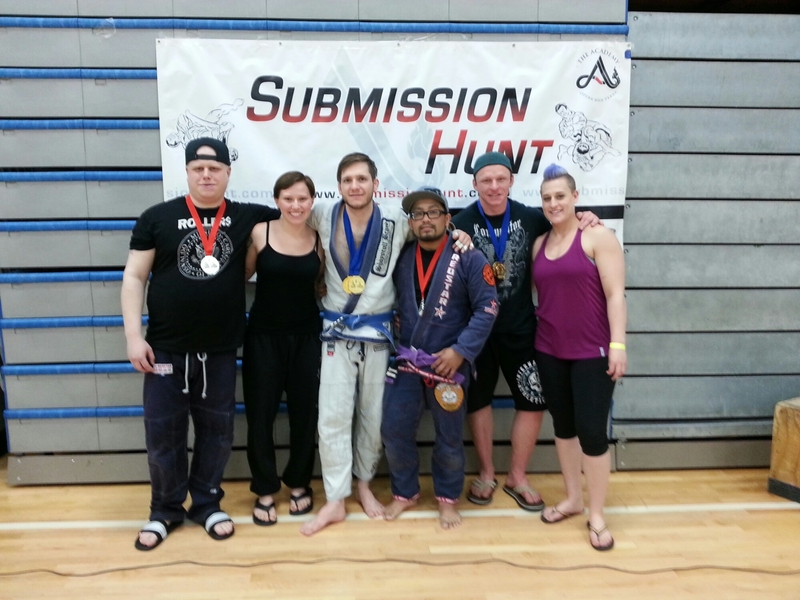 Last year around this time… I competed in the 2014 Ontario Open 168 lbs, GI was Saturday, Nogi Sunday. 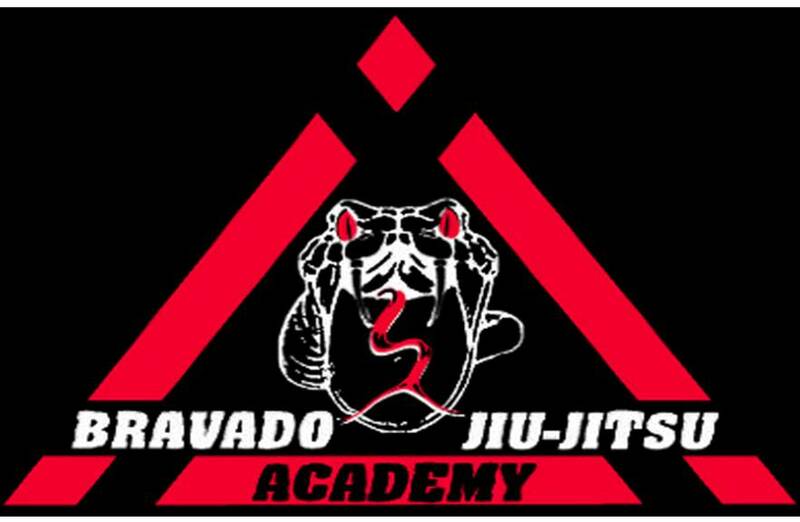 This is one of the biggest and well organised tournaments in Canada… truth!! After the GI portion was finished on Saturday, I went out and a had a huge bowl of PHO to celebrate the great battle I survived… great idea its only soup, water… hah. Forgot about the salt… thank god I got to the venue early on Sunday, checked my weight 177 WTF… had nothing but shorts and a rash guard. That god for Amanda, now living in the UK… she lent me her sweaters and jogging pants. Yep. I spent 3 hours jogging to sweat it out… lets just say I was spent. 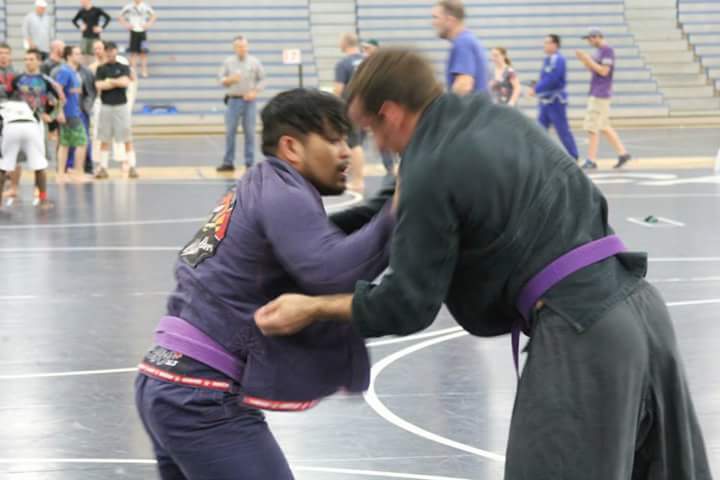 Got RNC’d by a fellow who didn’t even compete with us the day before… right lol oh well lesson learned? 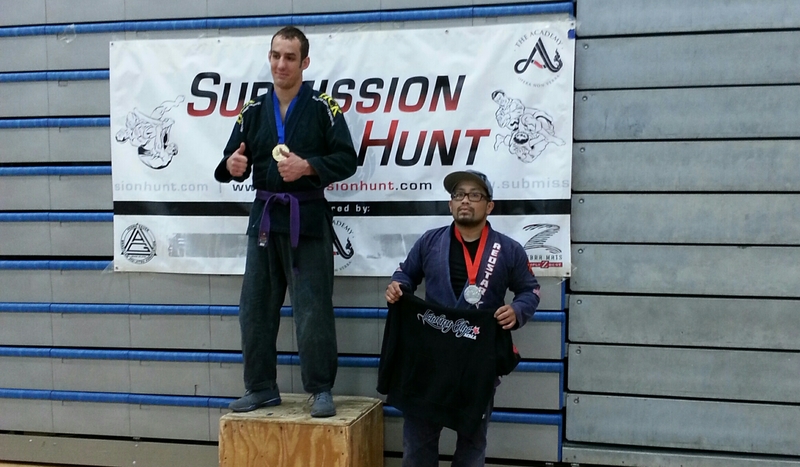 Walked away with a bronze in Nogi. 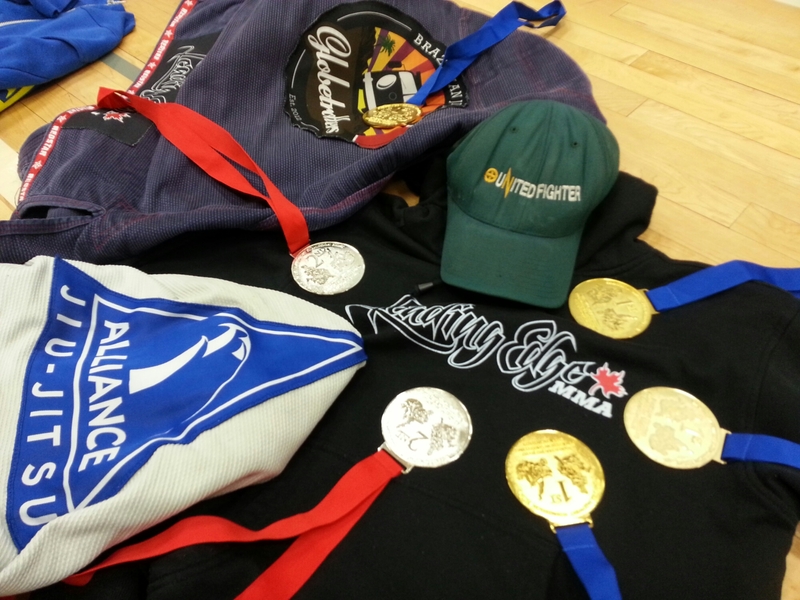 Rewind… to 2013 Sudbury Open… you got it 142 lbs lol… they moved me up a few weight classes and with the adults. The killers. Young gunners that train multiple times a day. Walked away with a bronze… being 35 at the time, being on the road working 70 hour weeks. Right lol training once a week. I may look young… my recouping time tells a different story lol! Oh well it is what it is… at least I went in and left it all on the tatami. Again nothing wrong with a bronze especially if I gave it all I got! 6 hour drive is draining! My boy Łukasz Jan weighed in at 225 lbs lol… BOOM!! 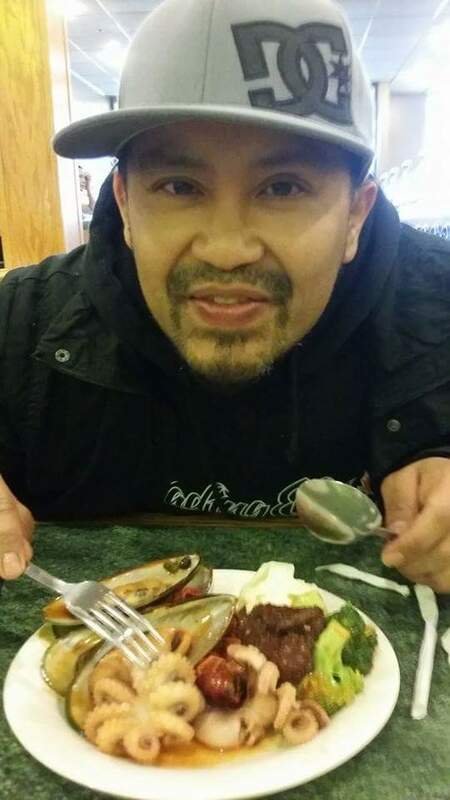 Hit up a random Chinese buffet, stuffed myself with a tonne of seafood, veggies, and an assortment of other things. 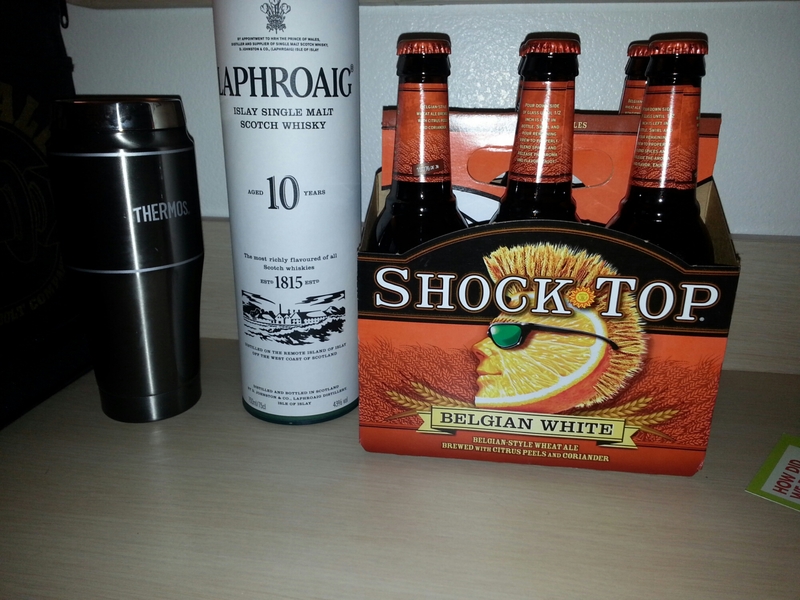 Got back to the hotel and rested for the remaining of the night with some beers. They let him in because the girl at the desk was from Sudbury so she knows the drive and the distance, wouldn’t be fair lol… Oh lucky Morgan Frazer… hahahah drive all that way to hang out at the hotel… hahahaha. They didn’t let anyone else register! I was baiting with a guard pull, guess he had scene it and done that. A real seasoned competitor. He really capitalized on a mistake I did. I shouldn’t have hesitated and committed to my game. Good for him. My opponent played a real tight defensive game standing… hmmm wrestling base. He wouldn’t open up. Maybe I just couldn’t see it lol… my eyes are both -9. Blind lol… blurry like a mofo. Man look at that size difference hahaha… someone asked me if that was the absolute division… hahha NOPE! Back to the match… Not trying to take away from my opponent, he was a great competitor and he was a better man then me this day… I know, I could have performed better… been more relaxed and played my game… with not being able to warm up, not being able to put my contacts on… yes blind as a bat, in complete rush in the matter of fact. Which I never train contact-less. 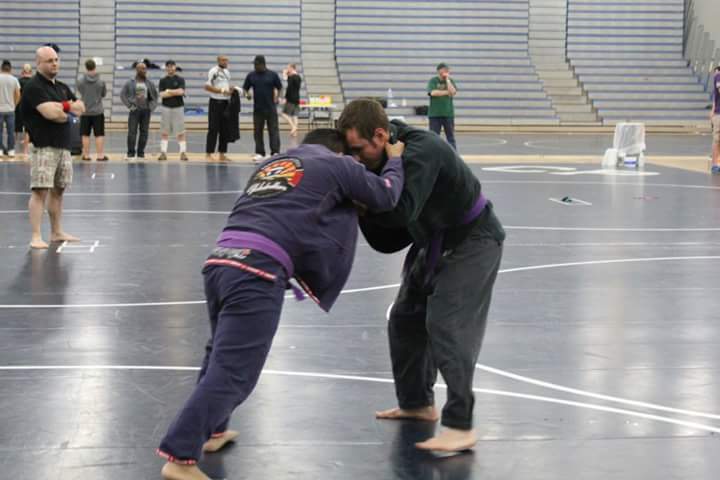 I was registered in the Absolute division, no one to compete against this time oh well REMATCH! !… lets just say I was the only one lol no dice! You just have to flow with it, no pun, intended lol. I want to be my children’s real life BJJ Supa Hero TRUTH! We all fall down, the Hero’s get right back up!